Pakistan is always known to have an obsession with history as well as current affairs and one of the earliest news channels to have helped feed this has been Geo News. Geo News Urdu has been one of the most viewed as well as most dependent channels in Pakistan’s television history. The news channel is a subsidiary of the Geo TV Network who own a whole host of other programs including Geo Entertainment, Geo Kahani etc. Geo News is regarded as one of the most banked on news channels by the majority population of Pakistan. The news channel runs articles and bulletins on regular intervals. 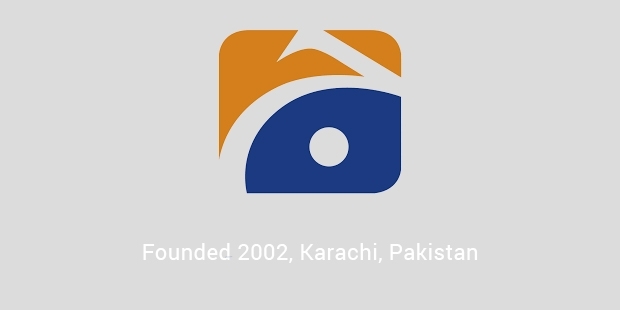 One of the only channels to portray Pakistani news in an unbiased and honest way, Geo News started its test run on Pakistan’s Independence Day, 14th August 2002 before initializing its original broadcast from October the same year. However, what is not really known by most of the people is the fact that Geo News started out as the Irish Geographical Newsletter back in 1977 before being rechristened as Geo. The news bulletin has seen a surge in viewer ship over the past few years owing to the unbiased and professional way in which they have been executed by the respected channel. 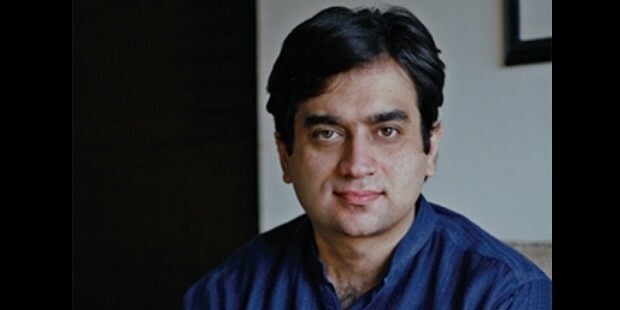 As mentioned earlier, owing to the professional and uncompromising manner in which the news is carried out, Geo News has faced pressure from political as well as militant factions. They have responded admirably however, and claimed that they will not change the way how the news gets meted out every week. They have won a lot of admirers in the country as well as from Pakistanis around the world. It is possible for people to also watch Geo News live on the internet. This has helped them to increase their viewer base amongst Urdu speaking and Pakistani citizens living abroad. Geo News continues to report hard news that is nothing short of truth, up keeping the real spirit of journalism.